Last edited by MMsRepBike; 01-10-2017 at 02:38 AM. Disc Brakes... Just Kidding, hahahaha, NO DISCS! The rest is basically the same. Same carbon, very similar layup, very similar shaping, same clearance, just a refresh if you will. So happy I didn't place my order for an F8 last month. I'd be kicking myself today. would have like to seen direct mount brakes. Do you know if they plan to offer disc brakes and any reason why they aren't offering it? I know minor changes, but love the aesthetics of the painted seat post or paint going up the rear end. Looks great. The little square design is cool as well. Can't wait to see one in person. They said no, no plans at all to offer discs in 2017. It's not that hard though, you'll see them eventually I bet. Would love to see a side by side shot of the same color bike. 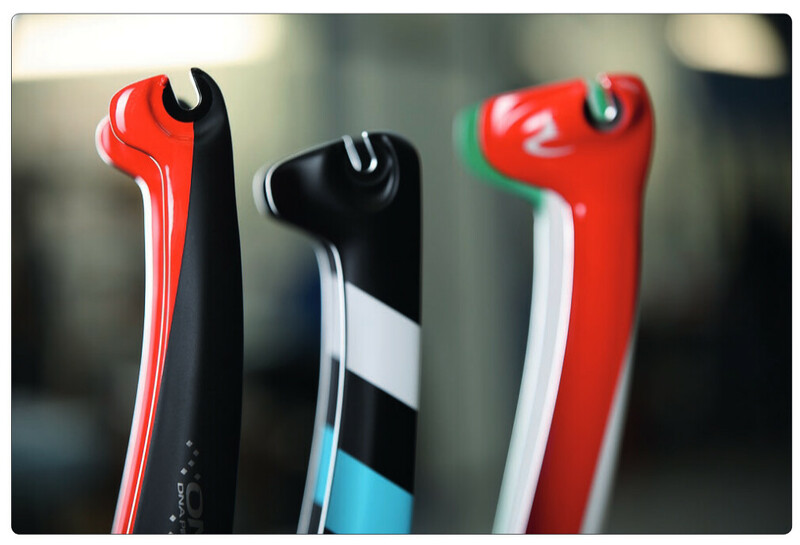 The top tube seems to have some more details and curvatures to it in the product shots which look nice but can't tell if it's just the product shots and lighting or if they are exactly the same. What is the purpose of those fork winglets? 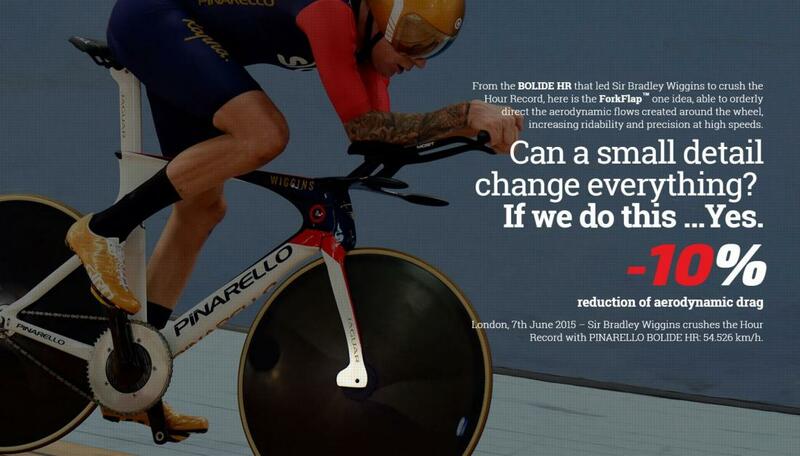 "Increases ridability and precision at high speeds" on top of the aero drag reduction or whatever. Thank you Clive. This white paper further solidified that the difference between the f8 and f10 is marginal at best. Bikes now with uci compliance have been pushed to the max. So any new iteration of model compared to previous will be marginal at best. Time to end the 3:1 and let the games begin! The F10 looks ok, but not very different form the F8 IMHO. If you ride the new DA di2 then the F10 is great with the new down tube "hole". If you ride Campa or Sram that "hole" is doing nothing and you will get a black plastic plate over the "hole". The wings on the fork are Don't like the paint scheme on the F10 except for the BOB and sky edition. Overall I love my F8 Naked Red that will come this month as a special request made for me by Pinarello. By the way the F10 will be 1200 euro more expensive then the F8 frameset. The C60 looks more different then the C59 IMHO. Different construction of the tubes, bigger BB, different BB, stiffer ect. The F8 and the F10 are only different on the down tube, a little less weight and a little bit on the fork. Aero advantage of the F10 is only because of the downtube and the fact that the water bottle is mounted a little lower. If you don't going to ride the new DA di2, that will come this month, the aero advantage is basically gone. Surprised neither this nor the Cervelo S5 have them. They are definitely an improvement. DOGMA F8 DISK ? CICLI PINARELLO S.p.A. I guess Pinarello is one of the few manufacturers not trying to force disc brakes on the consumer. Last week my LBS got a message from Pinarello that there was a problem with the special order of my F8 Naked Red. Although Pinarello confirmed the order three months ago they recently found out that the decals for my frameset where not in stock. 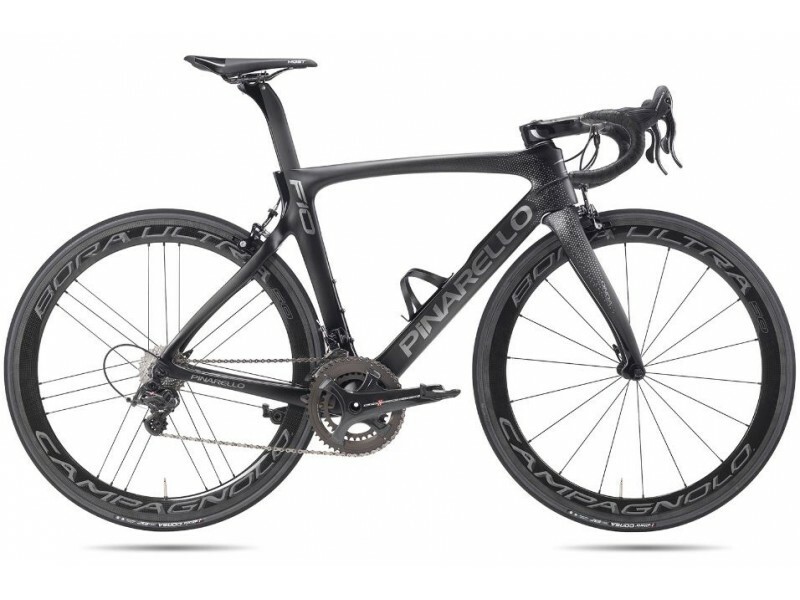 As a compensation for the delay and the waiting Pinarello offered me the Dogma F10 for a small extra amount of money. At first I was disappointed because I really like the F8 Naked Red paint scheme. Now I am satisfied with the F10 because it is growing on me. The F10 has some improvements and the fact that Pinarello made a little bit more space (or is it room) between the fork legs for bigger tires is also very nice. I ordered this frameset with the Most Talon 3k aero handlebar. Hopefully deliverd at the end of March. Can't wait to get mine. Was going to go for the Fluro color but could not wait the months needed to get one so settled for the LAVA color. Frame not here but starting to recieve parts for the build.